Stab-A-Load Brands of Dock Levelers, Dock Seals and Shelters, Lift Tables, Scissor Lifts and more. 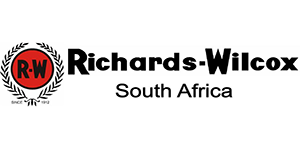 Richards-Wilcox Canada is the proven leader in the residential and industrial sectional door industry. 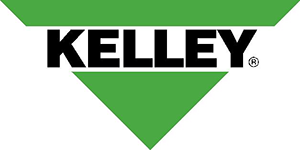 Our commitment is to be the highest quality, most competitive door systems manufacturer in the world. Entrematic is your complete business partner in entrance automation. 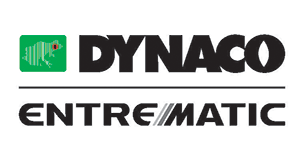 We offer you our well-known European brands, DYNACO, Normstahl, EM and Ditec, and our US brands Amarr, Serco and Kelley. In 1974, when the company was founded, EFAFLEX was the first company worldwide which exclusively dealt with high-speed doors. And they knew what they did! Since this vision made up the edge on our competitors from the first day. Today, EFAFLEX is THE brand manufacturer of high-speed doors and the unchallenged technology leader. 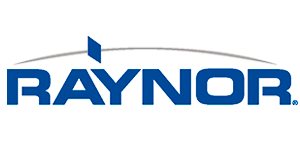 The company has more than 950 employees worldwide. 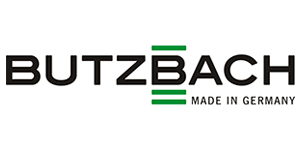 Butzbach Hangar Doors can be provided in nearly all dimensions and due to the numerous design variants are suitable not only for new constructions but are also excellent when utilised in renovation tasks, where the static tolerance is often very limited. 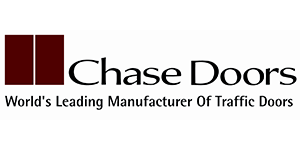 Founded in 1932, Chase Doors offers a broad spectrum of specialty doors systems including a complete line of double-acting swing doors, strip curtains, pvc vinyl rolls, corrosion resistant doors, fiberglass doors, cold storage door, sliding fire doors, sliding service doors, pharmaceutical doors, bug screen doors, industrial curtains, and high speed doors. 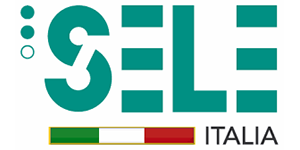 We are the first Italian group at a national level and we are expanding towards the foreign markets; we provide complete plants and aim at a target that knows how to appreciate a product that has been designed and manufactured entirely in Italy, with particular attention to technology and design. Where safety and fire protection are crucial, choose FireCoil. 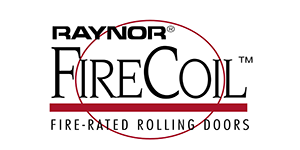 Raynor FireCoil fire-rated rolling doors are the standard for facilities that require a listed fire door in a rated fire wall. 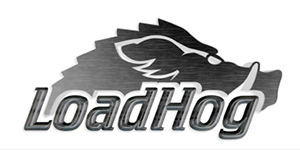 The LoadHog is a modular dock bridge designed to span the gap between the warehouse and the trailer that mounts to the warehouse floor using only four heavy-duty anchor bolts and requires no concrete work. The bumper block assembly attaches to the face of the dock with four anchors per bumper. 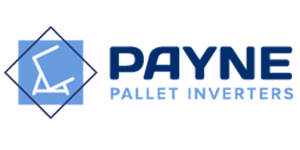 The Payne Pallet Inverter was invented as a solution to remove broken bags of ICI fertilizer from the bottom of a loaded pallet, therefore saving hours of manual handling to obtain the bottom bag for replacement. By exchanging on to a cheaper one-way pallet the ICI quality pallet was retained in – house. 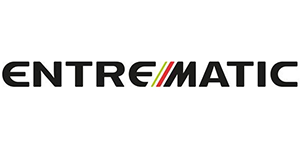 4Front Entrematic is a global leader in the design and manufacture of safety, productivity and environmental control products for warehousing, manufacturing, retail and distribution center customers. 4Front Entrematic manufactures a comprehensive line of highly engineered loading dock systems. 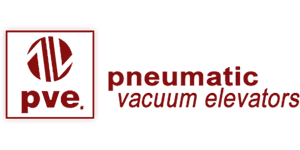 Pneumatic Vacuum Elevators LLC, we are the designers and manufacturers of the only vacuum elevators in the world. Click here to read some of our references.